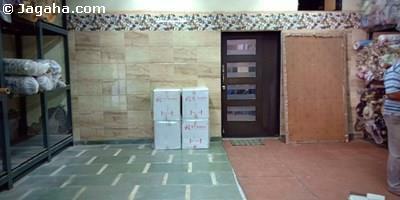 An exclusive East facing Lower Parel retail/office unit is available for lease. 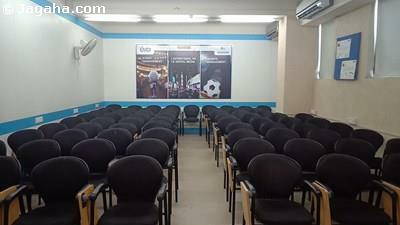 This Lower Parel commercial property would be suitable for a showroom (with a back office) as the property has good frontage and is connected to the main road. The property is an independent structure on the ground and first floor, has a carpet area (useable area) of 3400 square feet, comes with four car parks, has full time security, air conditioning, a power back up and water storage. 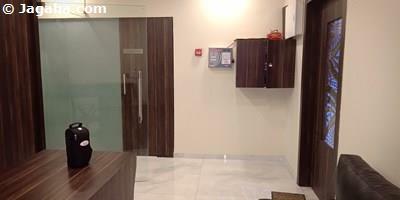 We define Central Mumbai as Parel, Lower Parel, Worli and Prabhadevi ( its surrounding areas). We would consider this area to be one of the most important commercial real estate centers in the City. Worli is home to a plethora of major corporations such as Barclays, Credit Suisse, Nomura, GSK Pharma, TATA, Deloitte, Novartis, HDFC Bank, Yes Bank, Siemens, CEAT, etc. 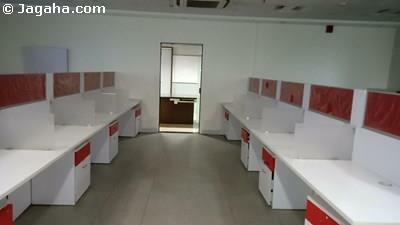 If your company is looking for office space, Central Mumbai would be an excellent choice.